Nearly any size H-Frame Power Chair you need! What seat width H-frame powerchair are you looking for? 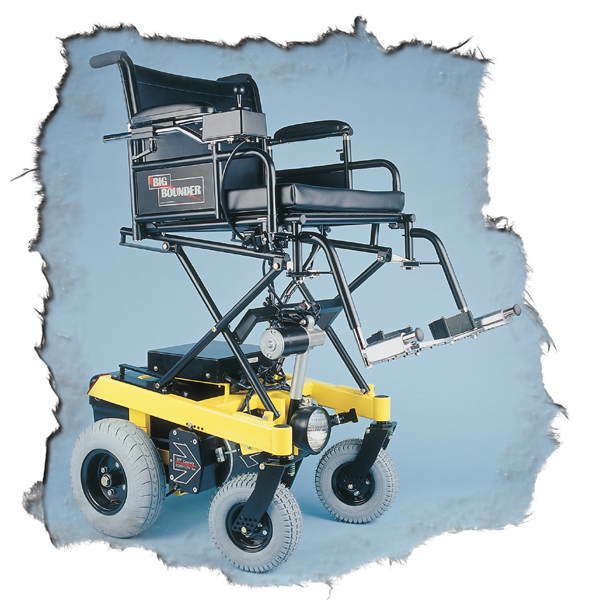 BOUNDER Plus H-frame: 12" to 20"
Total overall widths of 21.5" and 23.5"
BIG BOUNDER H-frame: 21" to 48"
21" is standard; 18" to 20"
BOUNDER Plus and BIG BOUNDER H-Frame Power Chairs are truly high performance! Fast! Configured for 9.1, 10.0 or 10.8 MPH top speed for most users. Slower speeds can be easily configured and programmed. Extended Range! Large, sliding dual group 27 battery box provides additional range (over 40 miles per charge under ideal conditions; over 25 miles per charge in typical use). 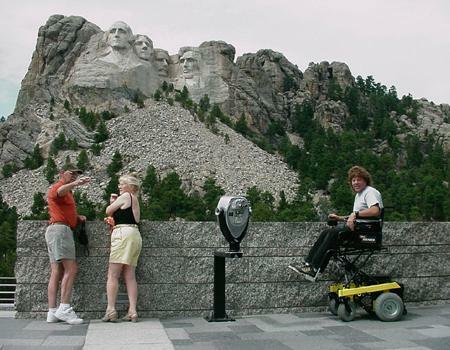 * Group 27 batteries are the largest in use on power wheelchairs and are readily available. * Actual range may vary. Bariatric patients, aggressive drivers, and/or those who frequently drive on carpets or off-road terrain may experience a significant reduction in range. Low tire pressure, weak battery condition, and/or poor overall chair maintenance may also contribute to reduced range. Always maintain your chair in good working order, properly charge or replace your batteries when appropriate, and maintain your pneumatic tire pressure between 50-60 lbs per square inch for best results. Check out these standard features! And these popular H-Frame Power Chair options! Plus many more options too numerous to list! ** Includes motors, brakes, drive wheels, drive wheel pulleys/sprockets (drive belts, tires, motor pulleys/sprockets, inner tubes and bearings not included).